Anna is not a chef— she’s a nonna. That’s not to say she couldn’t cook on par with Mario Batali (omg that’d be the best Iron Chef battle ever) but rather, she doesn’t view herself as an expert in what she does even if I (and the rest of the DaVinci fam) might beg to differ. Not being a chef is what makes her special— she’s not an expert because she has no need to study or become a master— all of her skills and knowledge are innately part of who she is. 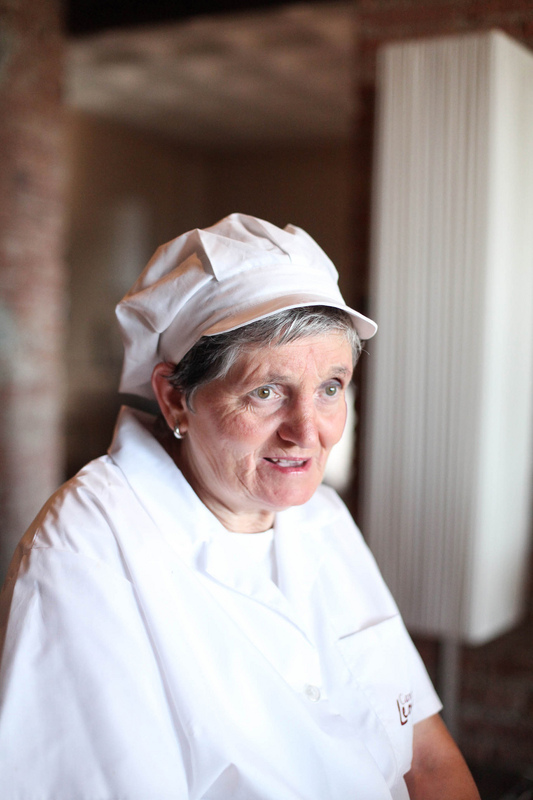 She is a chef as much as she is a person but mostly, she’s a nonna. 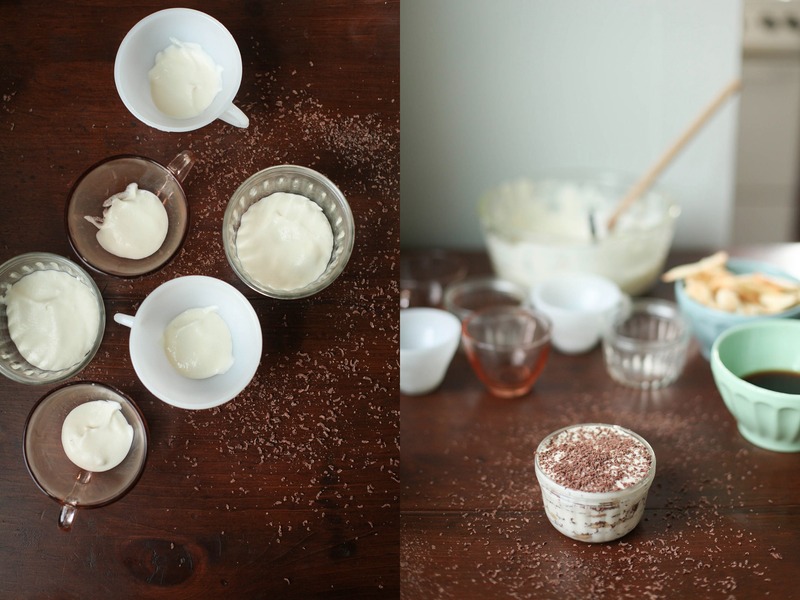 Every Sunday, Anna makes tiramisu for her family. She’s been married for 51 years to her husband Edo and they are the proud parents of two daughters and five grandchildren. When I asked her how she learned to cook, she didn’t have much to say except that what she knew only came from being in the kitchen with her own mother and mother-in-law. She’s lived in the same town for most of her life and hasn’t left Tuscany, let alone Italy. As someone who regularly suffers from wanderlust, I found this particularly amazing— staying in one place your whole life, perfectly content with your family, traditions, and life. I didn’t want to forget this— meeting Anna, learning about her life, appreciating and being content with what you have. As much as I wanted to bring Anna on the next plane back with me, I (happily) settled for her tiramisu recipe. Making and sharing her recipe back home makes me feel like I, too, can be part of her tradition. 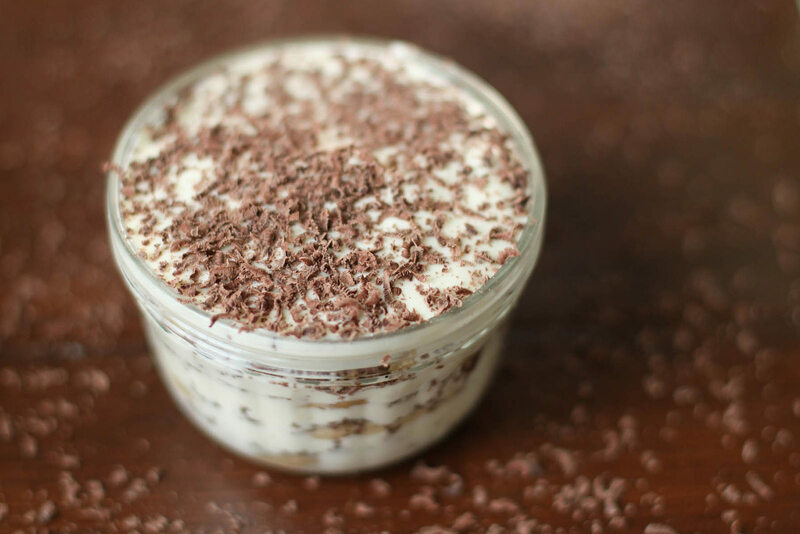 Anna’s tiramisu is a bit different than any you’d find elsewhere in Italy for two reasons: pavesini and panna. While more traditional tiramisus use soviardi (ladyfingers), Anna uses pavesini (a thinner cookie) so the tiramisu isn’t too soggy/cakey. She also folds in panna (whipped cream) to make everything fluffier. 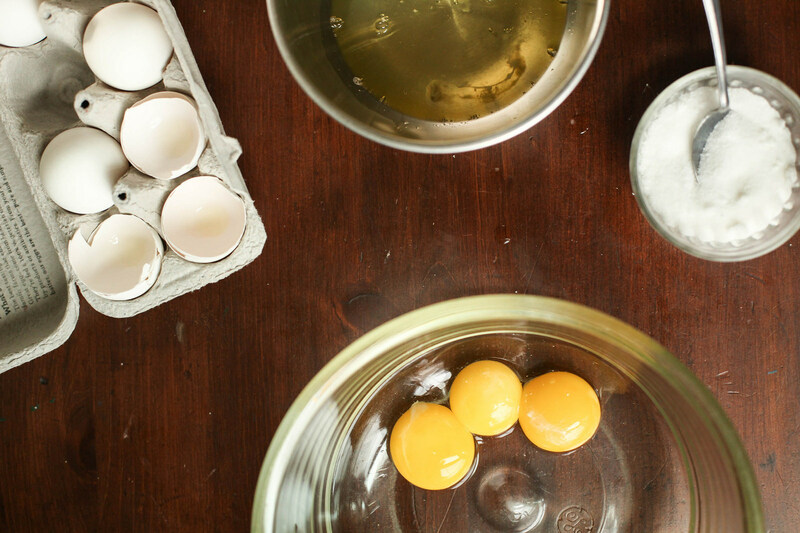 Begin by separating the egg whites and yolks into separate bowls. 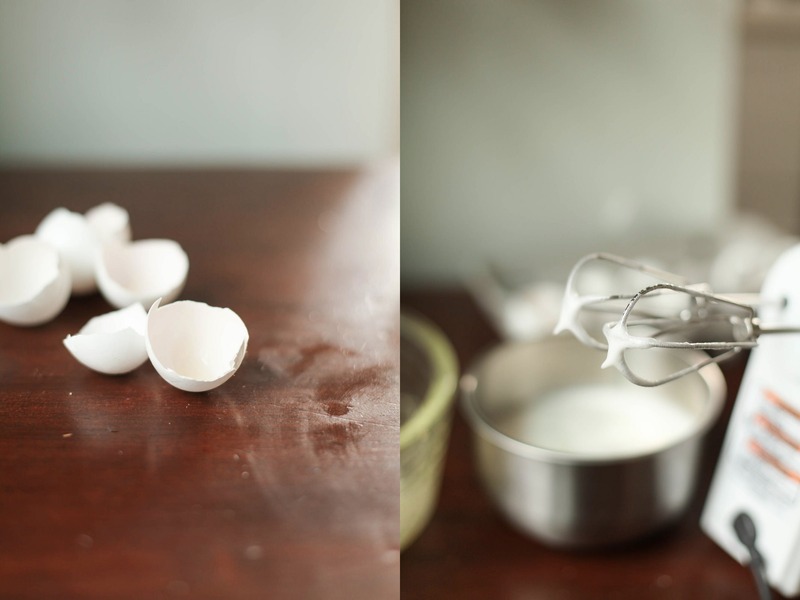 Add 3 tablespoons of sugar into the yolk bowl, mixing until the sugar dissolves. 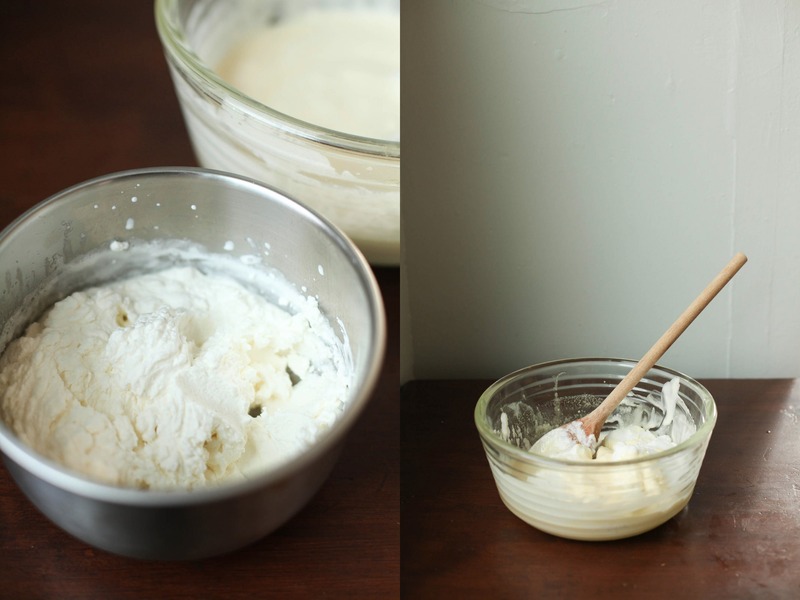 Fold in the mascarpone until smooth. 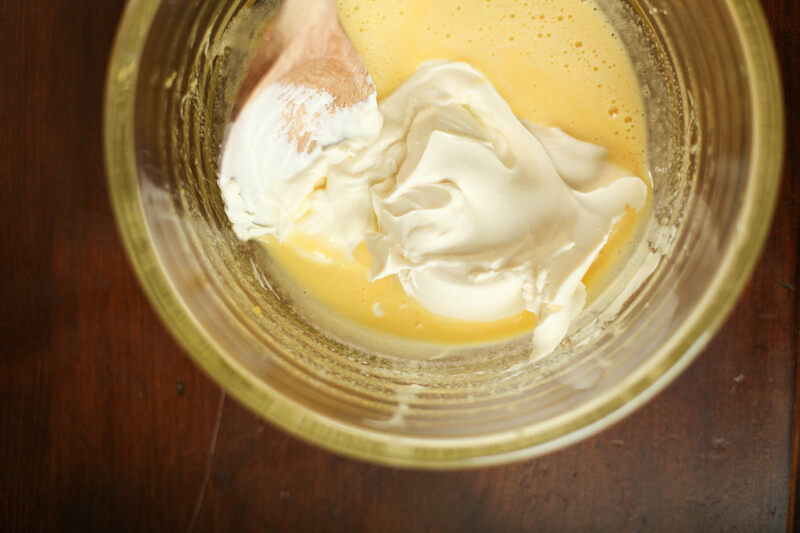 In a third bowl, beat the heavy cream with the remaining sugar until you’ve made whipped cream. Now it’s time to assemble! 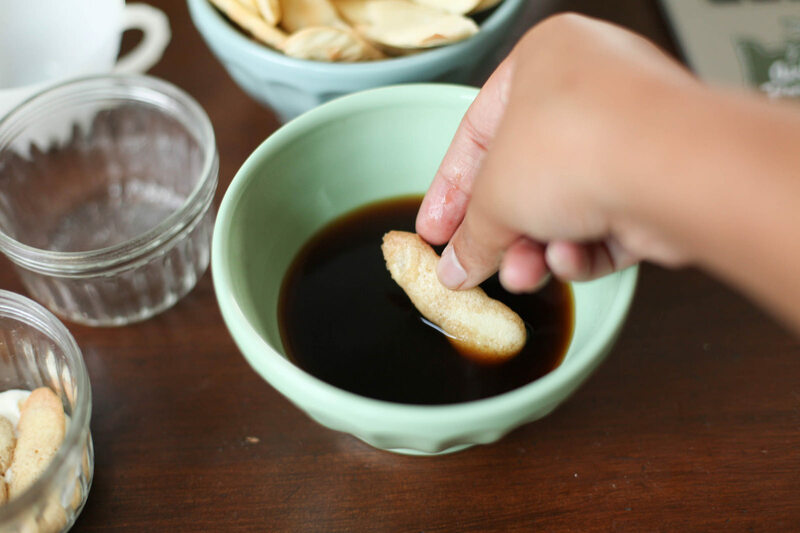 I made mini tiramisus in tea cups and ramekins, but you can make one large batch in an 8×8″ dish. Add a thin layer of cream at the bottom of the dish. 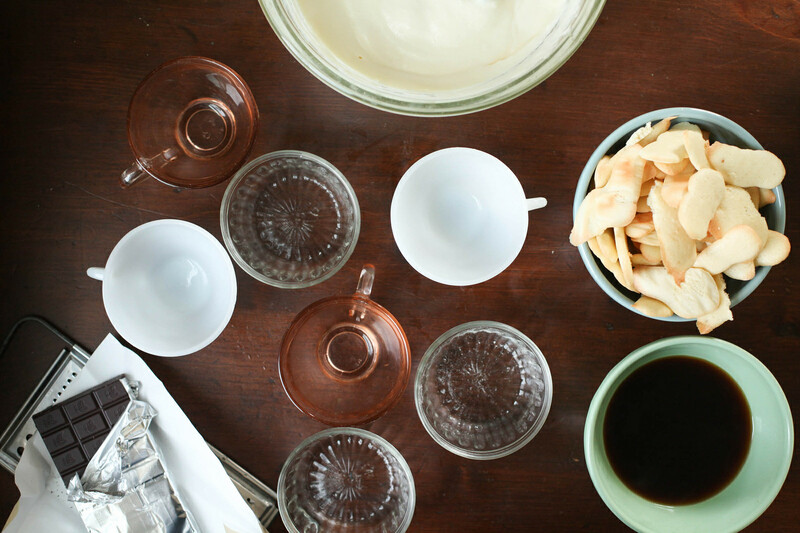 Dip the pavesini in the cooled espresso and layer the cream. Add another thin layer of cream. Grate dark chocolate. Add more coffee-soaked pavesini in the opposite direction. 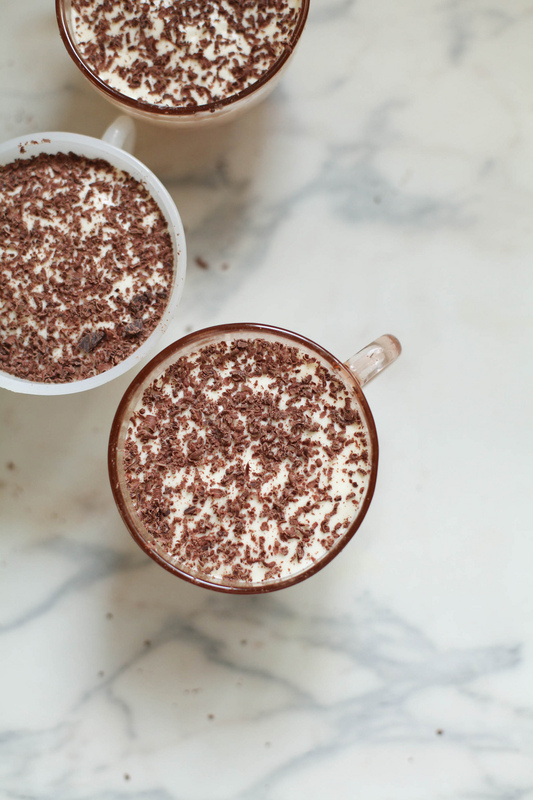 Repeat with cream, chocolate, and pavesini until you reach the top of the dish. Refrigerate for at least two hours then serve. Eat the leftovers in the middle of the night with DaVinci Pinot Grigio, Youtube videos, and your new friends. As a 2014 DaVinci Storyteller, this post was written in partnership with DaVinci Wine. All photos by Celeste Noche, this post first appeared on her blog. 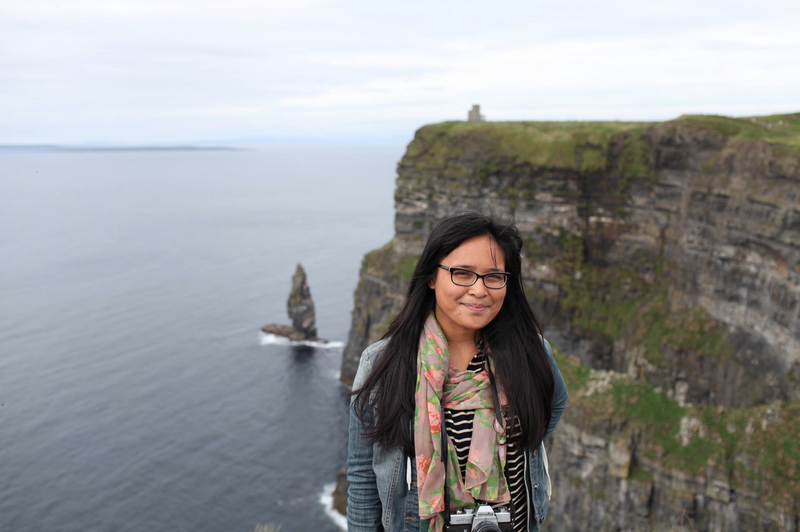 Celeste is a California native whose life dream is to travel the world and share her stories through photographs. Based in Portland, OR and San Francisco, CA, she enjoys photographing everything from food and travel, to people and weddings, with real moments being the common thread throughout. She began her blog, Wanderlogue, five years ago and still dedicates the space to sharing her adventures. Instagram has become a close friend, too.